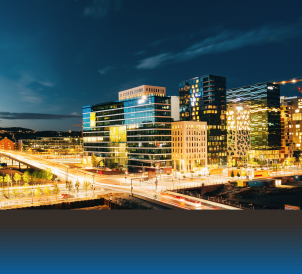 As the holiday season is upon us, we find ourselves reflecting on the past year and those who have helped to shape our business. It’s been quite a year for us all! 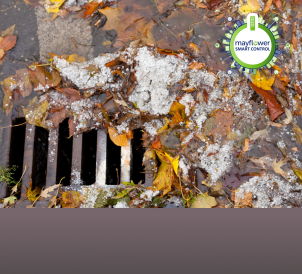 We at Mayflower hope that 2016 has been just as memorable for you, your colleagues and your loved ones. 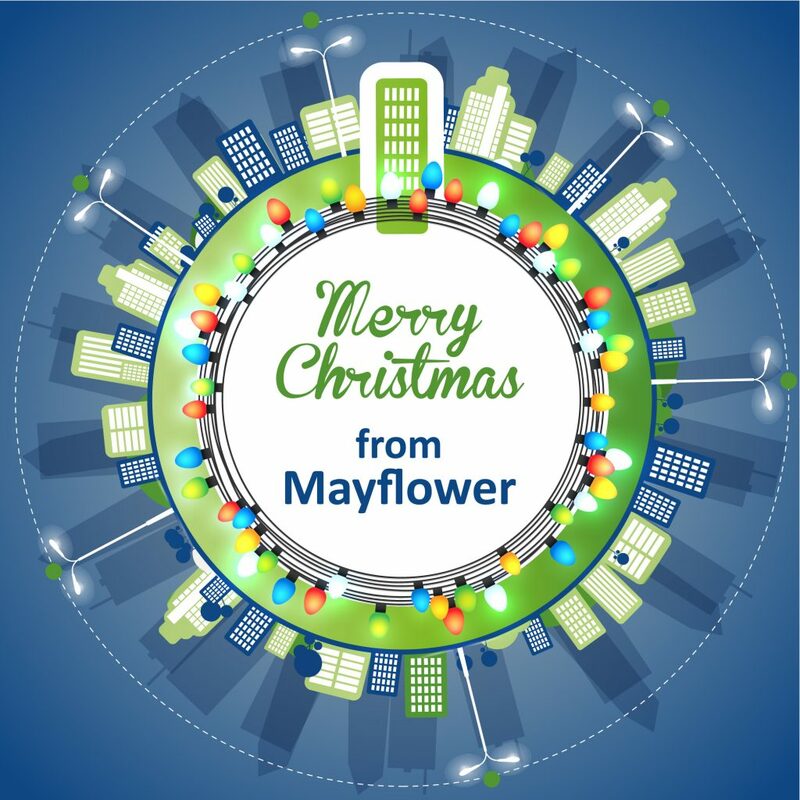 From all of us here at Mayflower we would like to thank you for your support and wish you a Merry Christmas and a wonderful New Year.